Senetti® is a collection of revolutionary Pericallis hybrids that thrive in low temperatures and provide high colour impact early in the season. 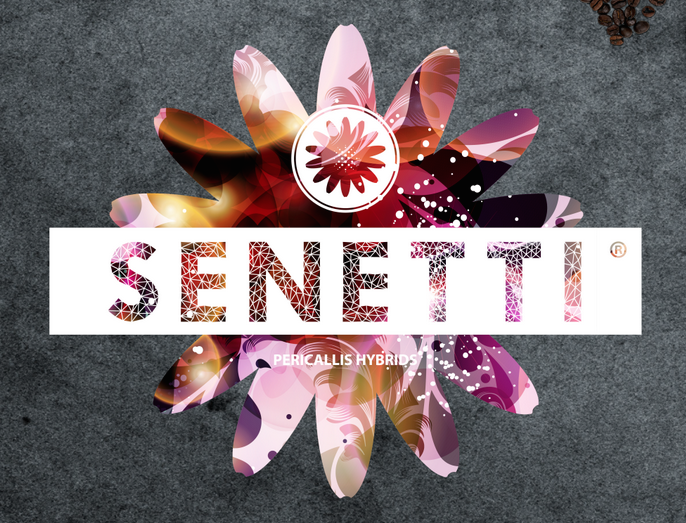 Senetti® is available in a wide range of colors such as vivid blues, magentas, violets and stunning bicolours. Senetti® has large, daisy-like flowers which appear from early spring until summer. Senetti® is packed with flowers: up to 200 on a plant grown in a 10-inch pot. When the first flowers start to fade, plants can be cut back to rebloom later in the season, extending the enjoyment. With 40 years experience in the horticultural industry, where better to obtain gardening advice than from Cowell's, the family Garden Centre. Cowell's which is on Main Road, Woolsington, was established in 1978. *Sunday - doors open at 10:00am for browsing & tills open at 10:30am.